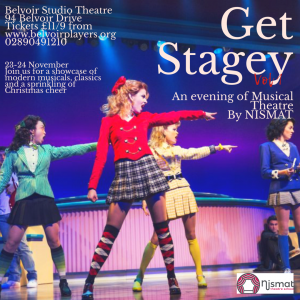 An evening of Musical Theatres finest contemporary musicals performed by NISMATs fantastic youth, with special appearances from our Stage School, Tap Troupe and Drama Group! Musical moments from Mean Girls, Dear Evan Hansen, Chicago, Heathers and more!! A brilliant night out!